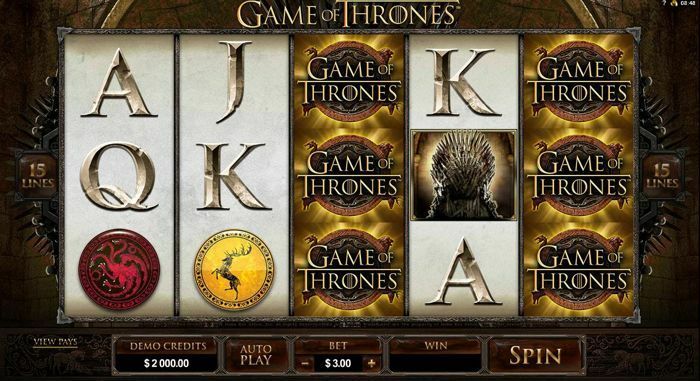 Check this out - there's a Game of Thrones Slot with two versions. Which one is better? These past few years, HBO has been killing it with their themed Slot machines. And we already covered one - just take a look at our Vikings Slot review. However, I think it’s about time to dissolve another HBO-themed Slot - Game of Thrones by Microgaming. On the surface, they look identical. However, there are some major differences in the way they pay you. Let’s take a closer look at each of them and see, whether there’s a superior version. 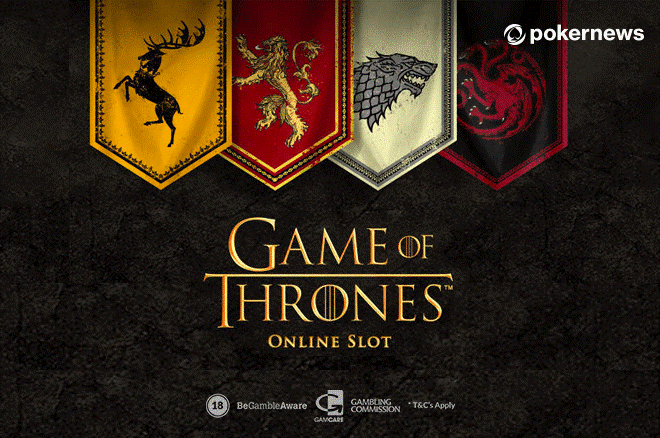 This version of Game of Thrones Slot is the more traditional one, as it has only 15 paylines. It’s easy to play, too. As for your wins, they depend on the bet you make. In other words, the higher the bet - the bigger the payout. And here’s something I like about the payout table of the game. It shows you the winnings in cash instead of coins, which is much easier to get a gist of. Just set your preferred bet, click on View Pays, and you’ll see the possible wins. Let’s take the minimum bet of €0.15 as an example. In this case, the letter symbols can bring you from €0.02 to €1, and the house symbols (including the Wild symbol) can get you anywhere from €0.12 to €10. And what you do need to look out for is the Scatter (the symbol of the Iron Throne). Not only can it bring you up to 200 times your bet, but it also gives you a bonus game. When you collect three, four, or five Scatters, you trigger the extra spins feature. By the way, you don’t need to collect three Scatters to have a good time. That’s because two Scatter symbols anywhere on the reels get you a random cash prize. My only complaint about the Scatter is the fact that you get the same number of spins - no matter if you collect three, four, or five symbols. I’d expect to get something a little extra for the maximum number of Scatters. 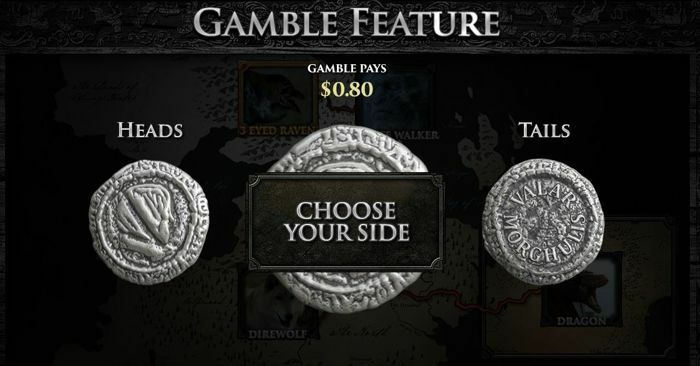 The Game of Thrones video Slot has a special feature for the days when you feel extra lucky. It’s the Gamble Trail Feature, and it lets you try and double your win up to four times in a row. Which can result in up to 16 times your win. However, one wrong guess and you lose it all. To gamble your win, you have to pick heads or tails of a coin. Each lucky guess will move you through one map location (out of four). Also, you’ll see a short clip of the TV show. My advice is to gamble only very small wins - so that it would not be that big of a deal if you lost them. 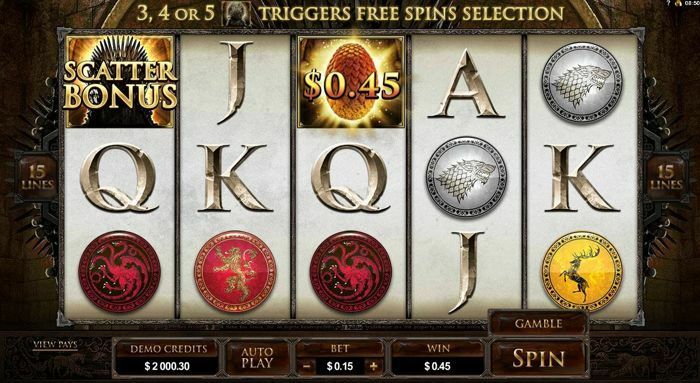 And here we’ve come to the Game of Thrones Slot version with 243 ways to win. It doesn’t differ that much from the previous one - the same art, music, and extra features, including the free spins bonus. However, the difference shows up when you look at the betting and payouts. First of all, the RTP (Return to Player Index) of this version is 95 percent. On the other hand, the RTP of the 15-payline game is 96.4 percent, which is a bit higher. This version lets you bet from €0.30 to €6 per spin. This might come off as a little disappointing for those who like to play low, as €0.30 is not a very small bet, especially when there’s no progressive Jackpot. In comparison, you can bet as low as €0.15 on the version with 15 paylines. Personally, I prefer Slots with smaller bets, as I get more spins with the same bankroll. And more spins mean more chances to trigger a bonus feature. Finally, let’s take a look at how much you can win. The tables below shows you the payout comparison based on a bet of €0.30. That’s right - the wins of the 243-payline version are significantly smaller. And some of them are too small to be considered wins at all. However, as there are so many ways to win, you should theoretically hit a lucky combination quite often - but most of the winnings are simply not worth it. It should be quite clear by now that I prefer the 15-payline version much more than the one with 243 ways to win. 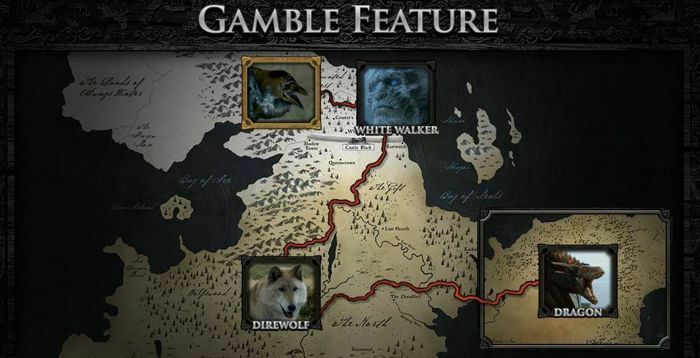 So, if you would like to play this version for yourself, open the Game of Thrones online Slot and spin the reels while listening to the show’s soundtrack. Especially if you are a Game of Thrones fan.